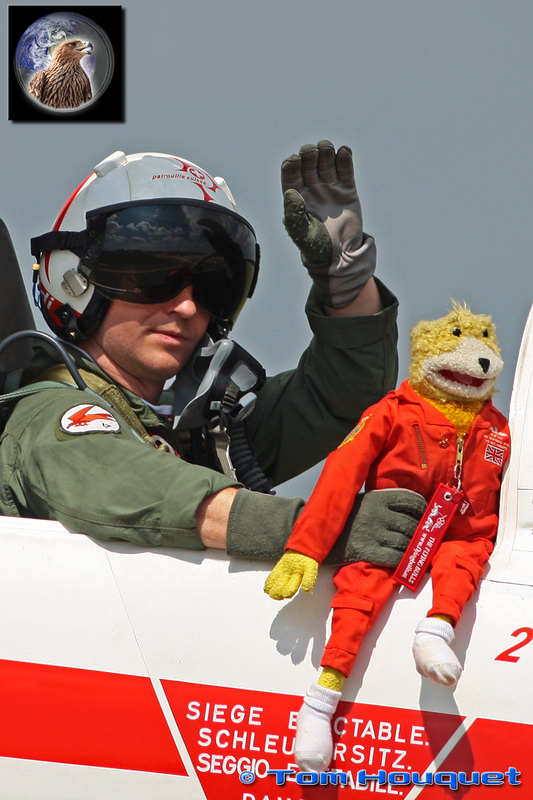 Kecskemét, a one hour drive from the Hungarian capital Budapest, is one of the two main airbases of the country and hosts the bi-annual international airshow. 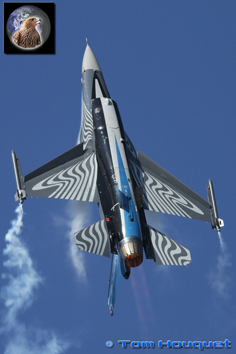 It has grown to one of the biggest international aviation events in Europe. 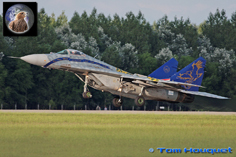 The location is ideally to attract both Western and Eastern military aircraft, which makes it most interesting for aviation enthusiast. 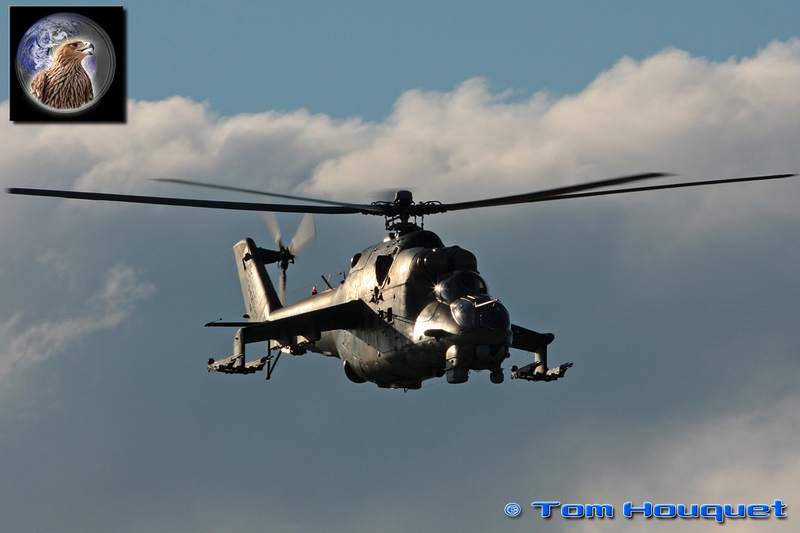 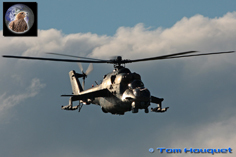 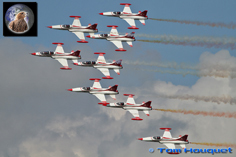 The show attracts a lot of military participants both in the static and flying display. 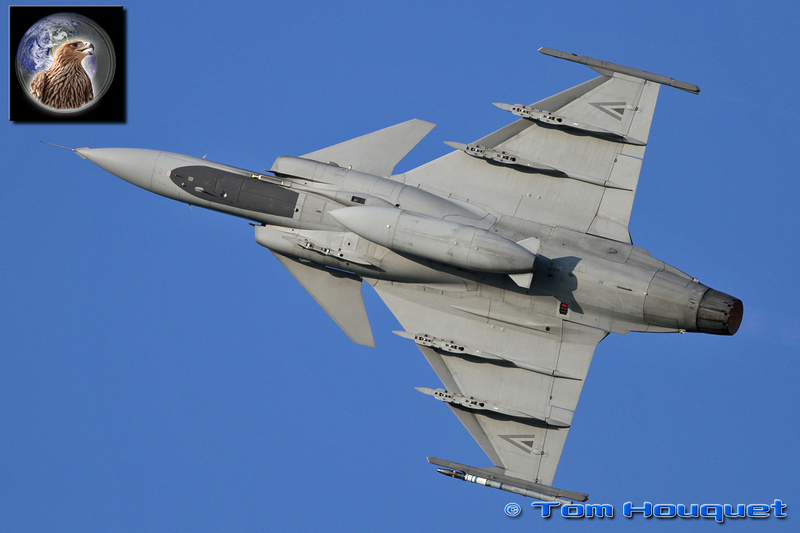 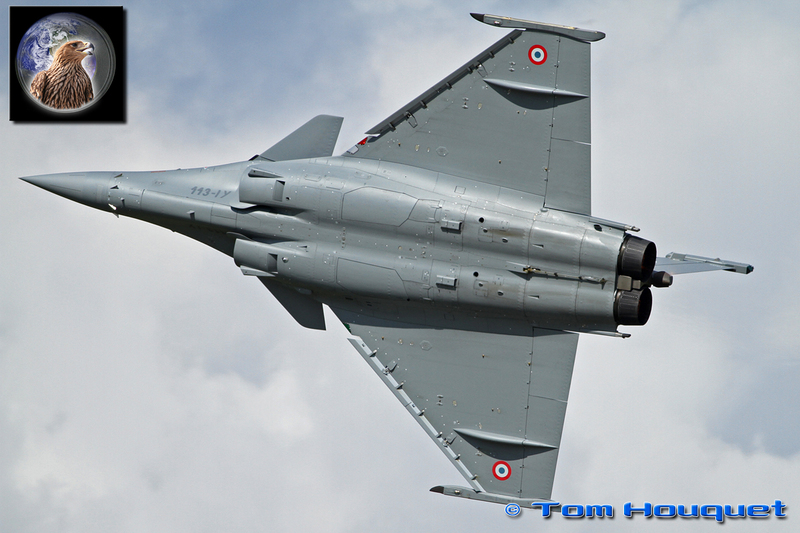 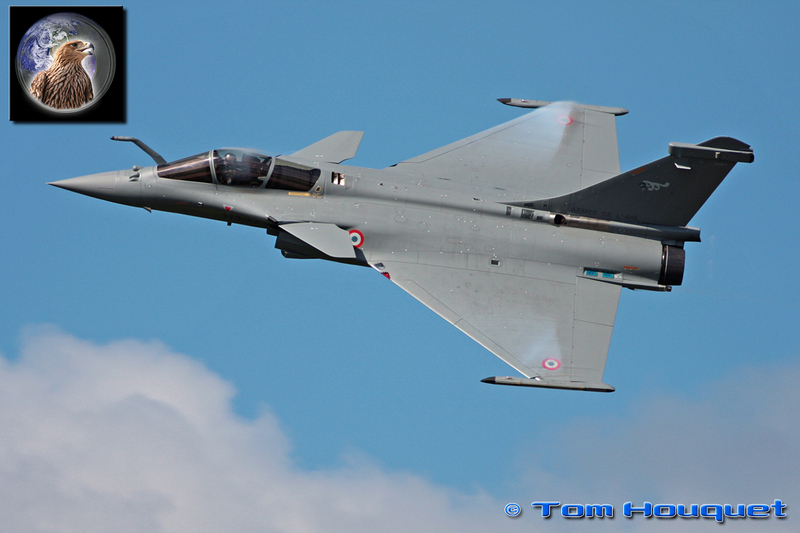 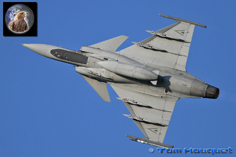 Not many airshows have such a large flying program, starting at 7h50 non-stop till 18h30. 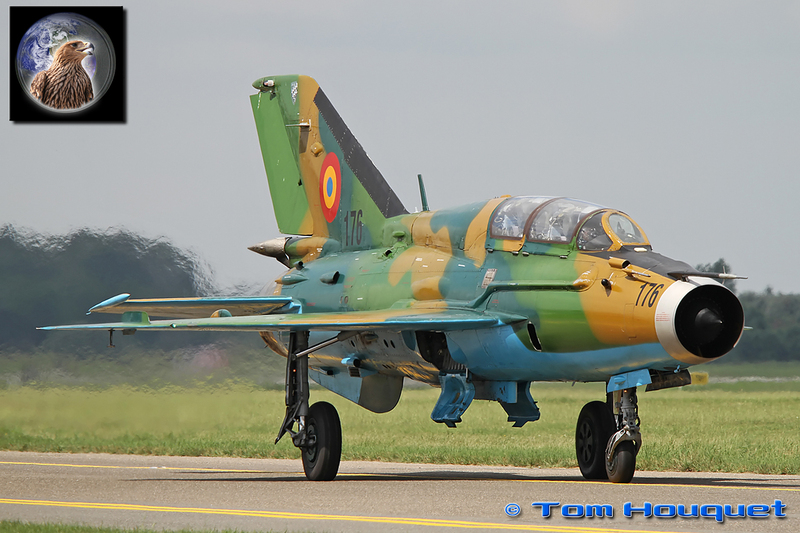 The static display consisted of a mix of Hungarian and some rarely seen international aircraft. 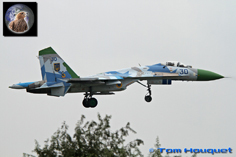 One of the highlights was the Ukranian Su-27 and An-26 support aircraft, which were guided by Hungarian Mig-29s and some Gripens upon arrival, what a sight. 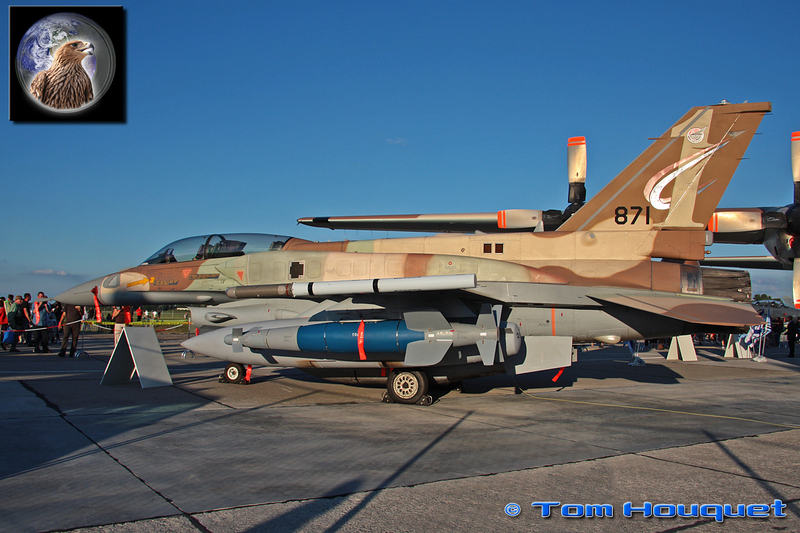 Another rare guest was the Israeli Air Force who participated the static display with two F-16’s and a C-130. 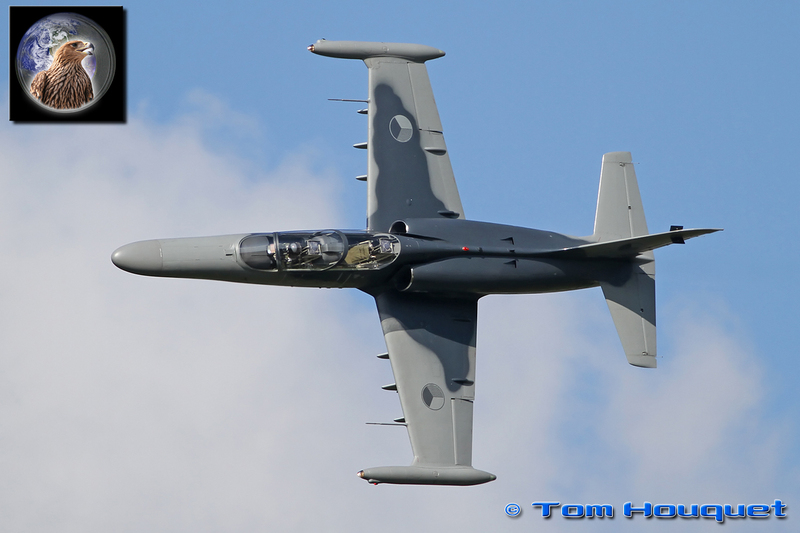 The flying display was a nice mix of shows by classic trainers, modern general aviation, helicopters through military jets. 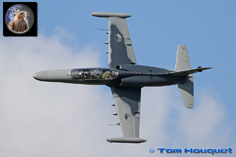 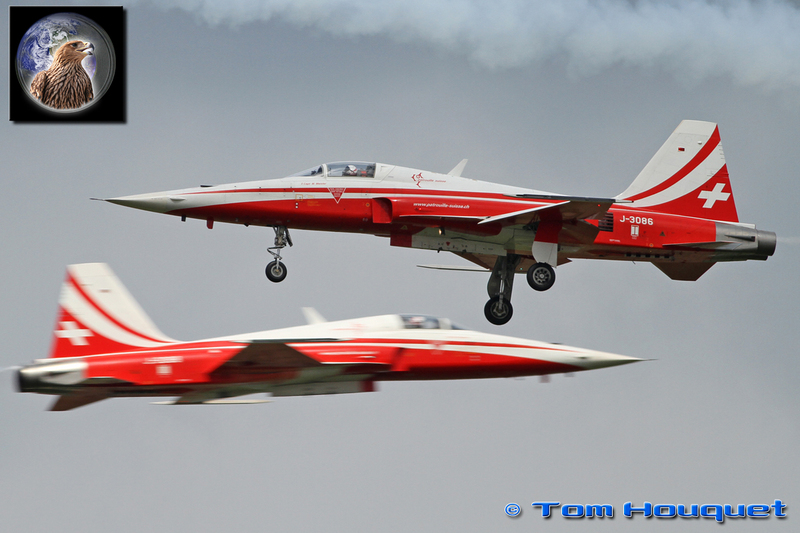 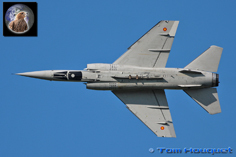 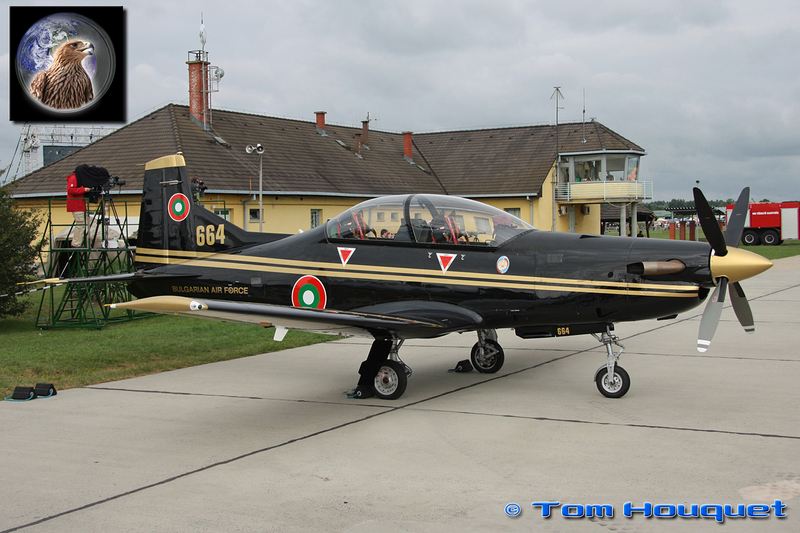 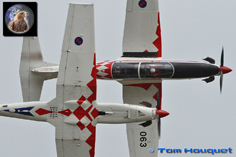 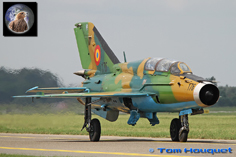 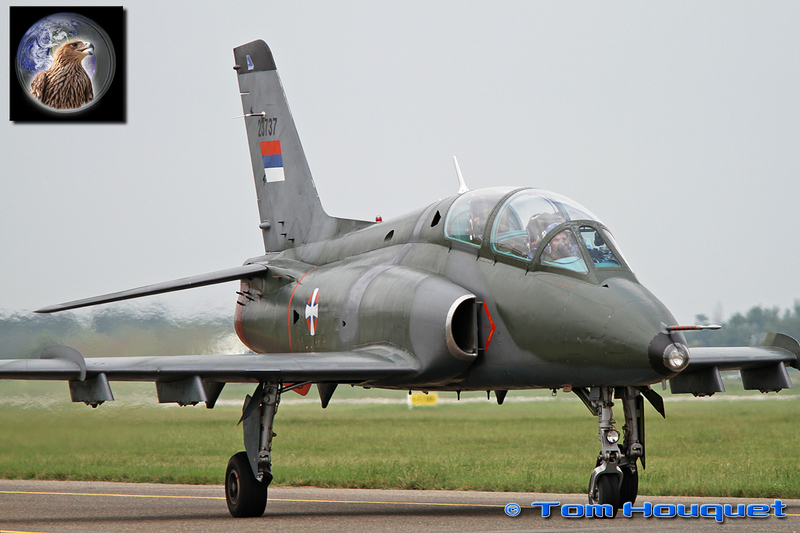 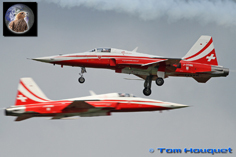 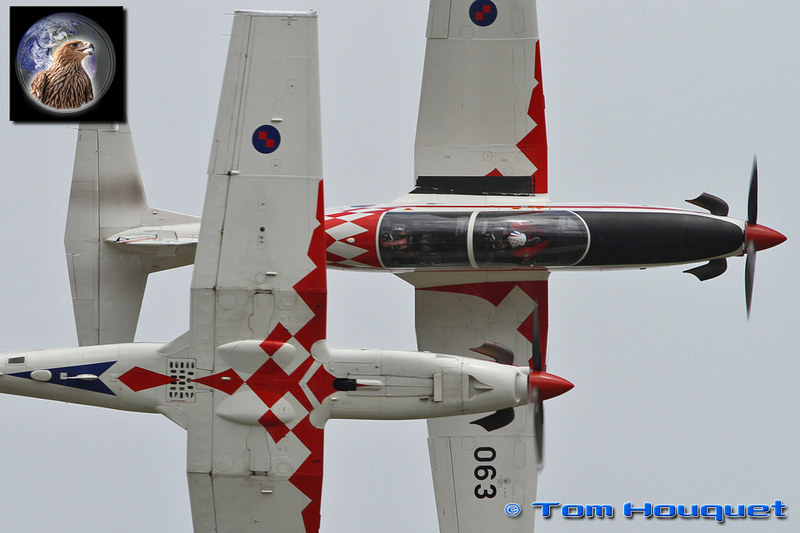 The Czech Aero Vodochody was well present with its Jet trainers L-29 Delfin and L-159A and L-159B ALCA. 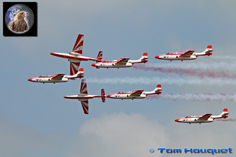 Next to that there were displays by many helicopters, transport and trainer aircraft from all over Europe and some very dynamic aerobatic displays. 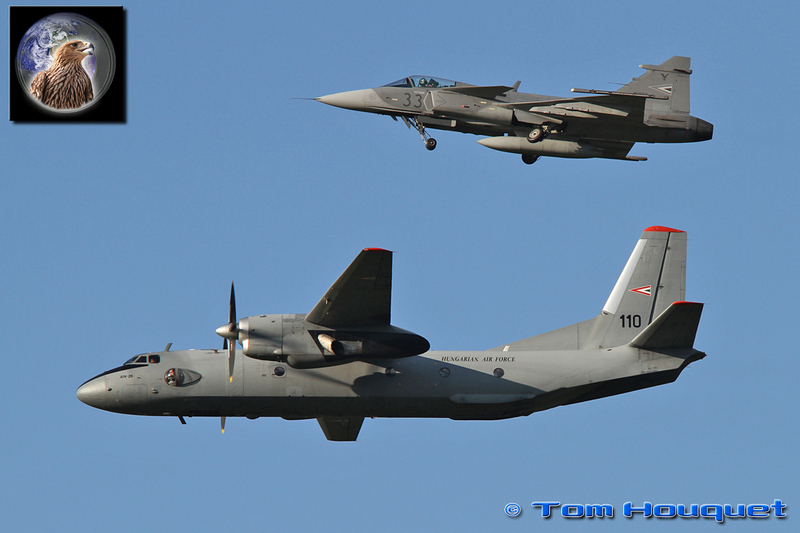 The newly created NATO Strategic Airlift Capability initiative, operating three C-17 Globemasters out of Papa AFB in Hungaria, was presented to the public for the first time with a nice display by the giant transporter. 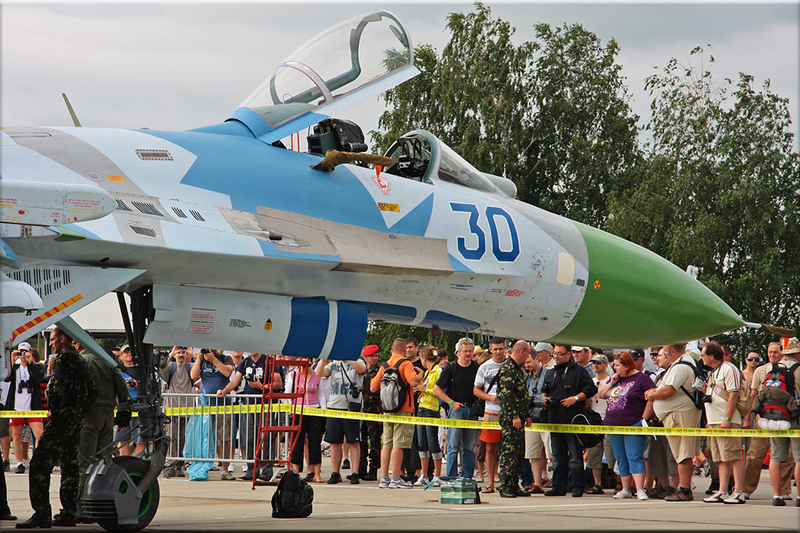 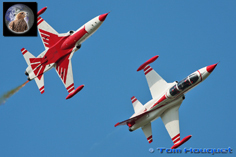 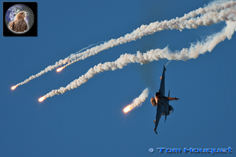 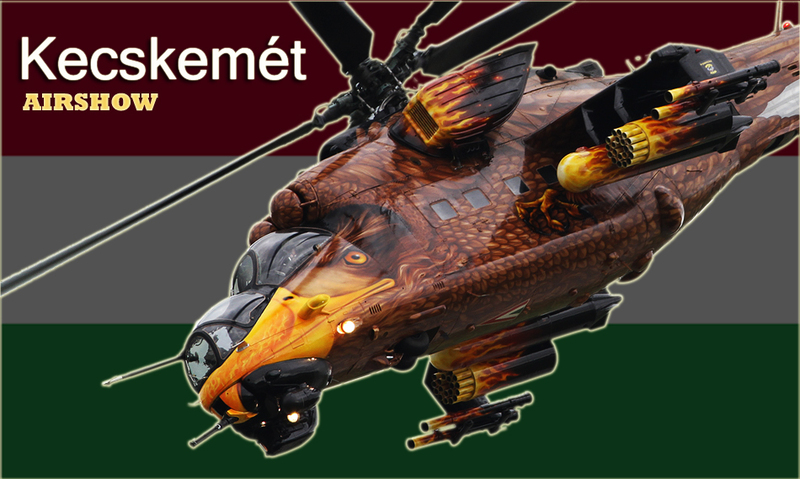 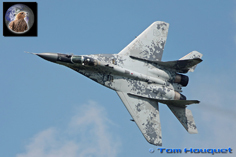 The Kecskemét airshow is best known for attracting a lot of fighter displays like the Belgian and Dutch F-16, Czech and Swedish Saab Gripen, Austrian and Italian Typhoon, French Rafale, Swiss and Spanish F-18 and Spanish Mirage F-1. 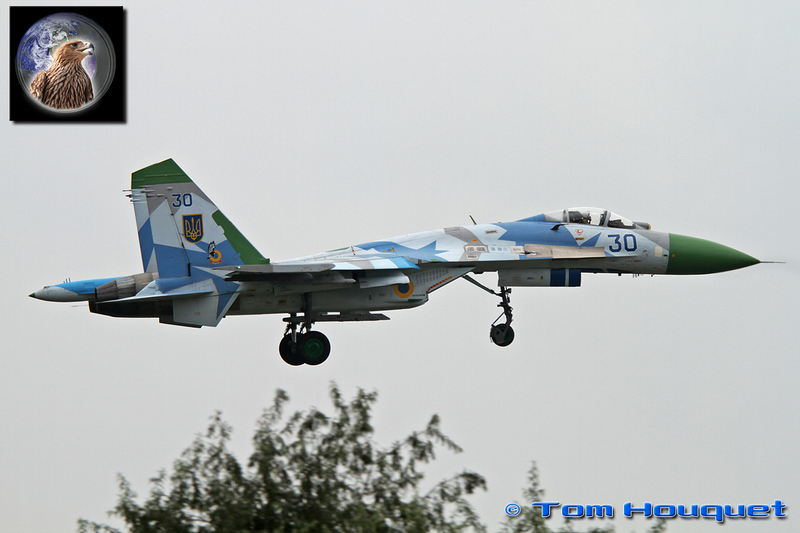 But also a lot of interesting ‘Eastern’ aircraft were present, the Slovak Mig-29, Romanian Mig-21 and Serbian Super Galeb. 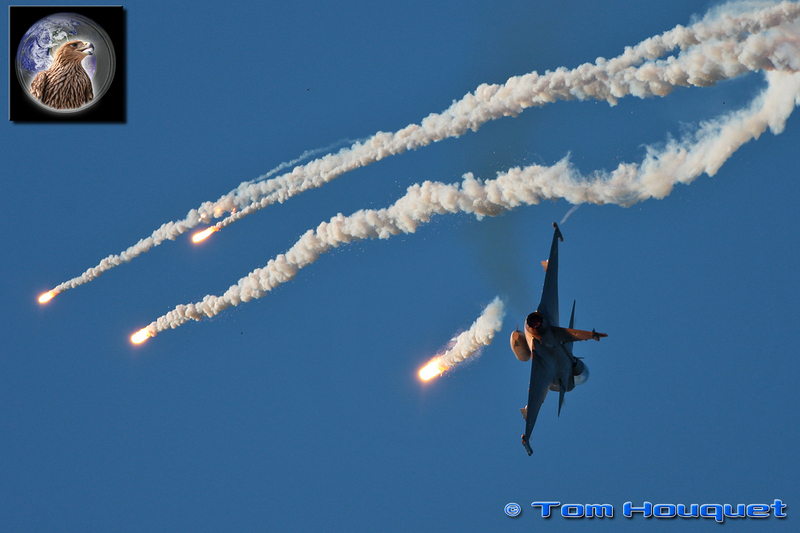 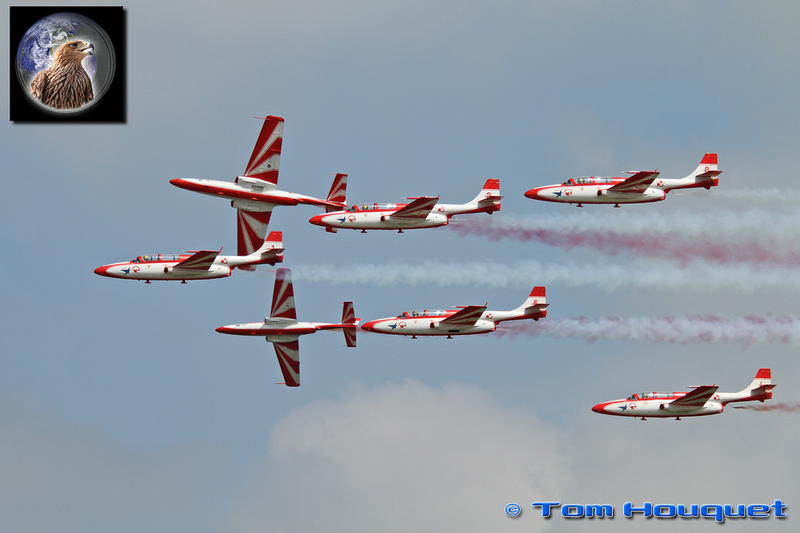 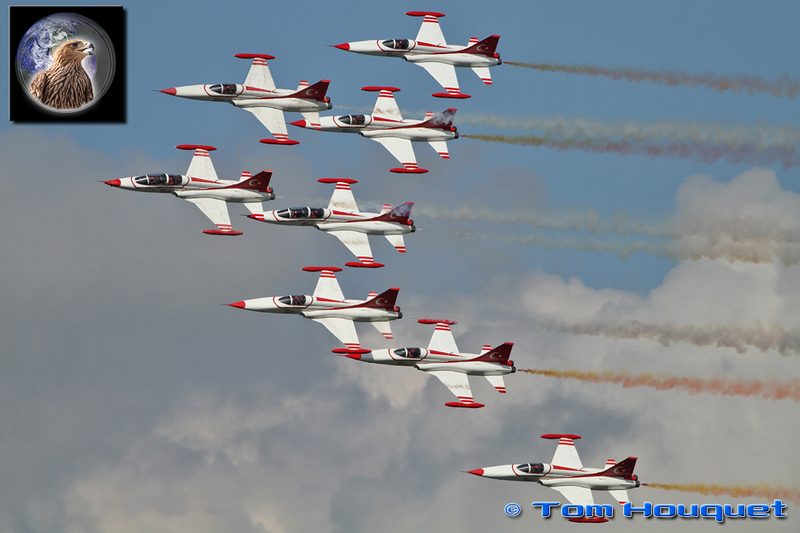 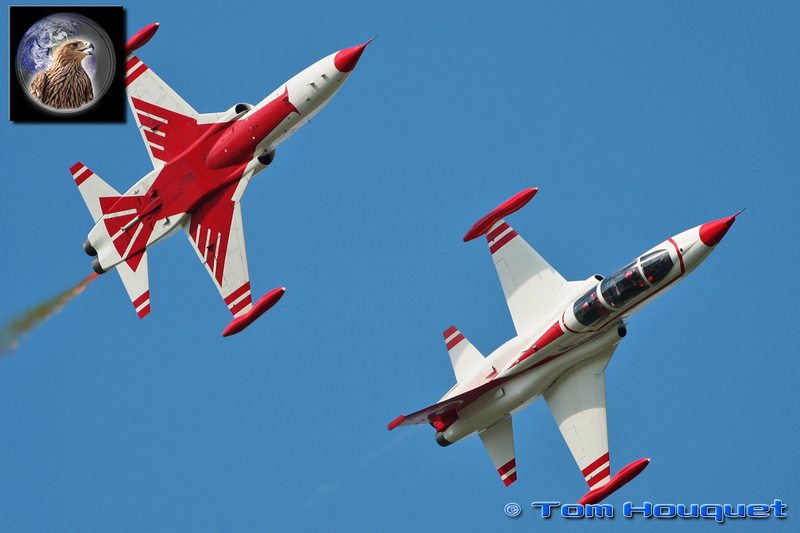 No airshow without display teams, and Kecskemét had the best you can get. 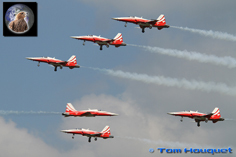 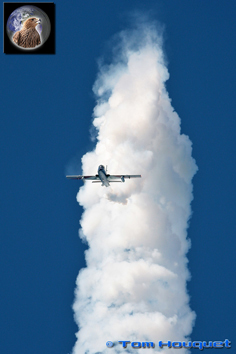 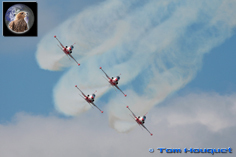 The show saw displays from the Croation Wings of Storm, Breitling Jet Team, Team Iskra, Patrouille Suisse, Frecce Tricolori and the Turkish Stars. 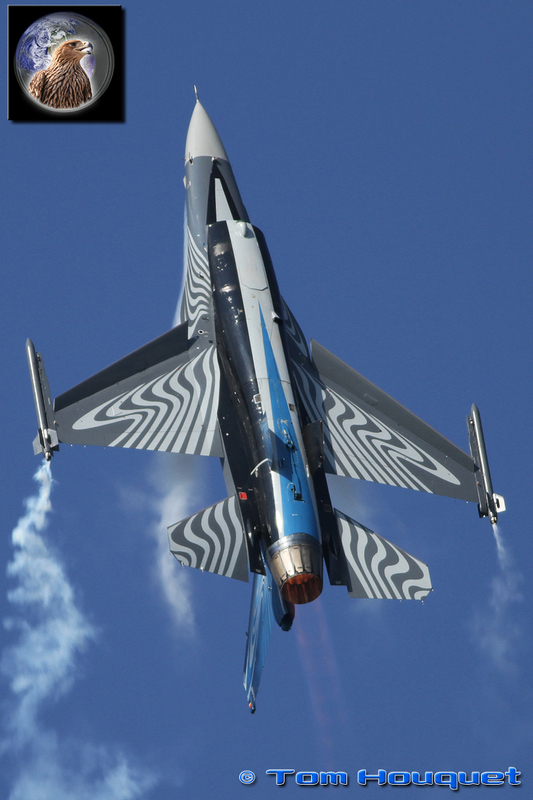 The bright blue skies were painted by the teams with their coloured smoke, amazing thousands of visitors over the weekend. 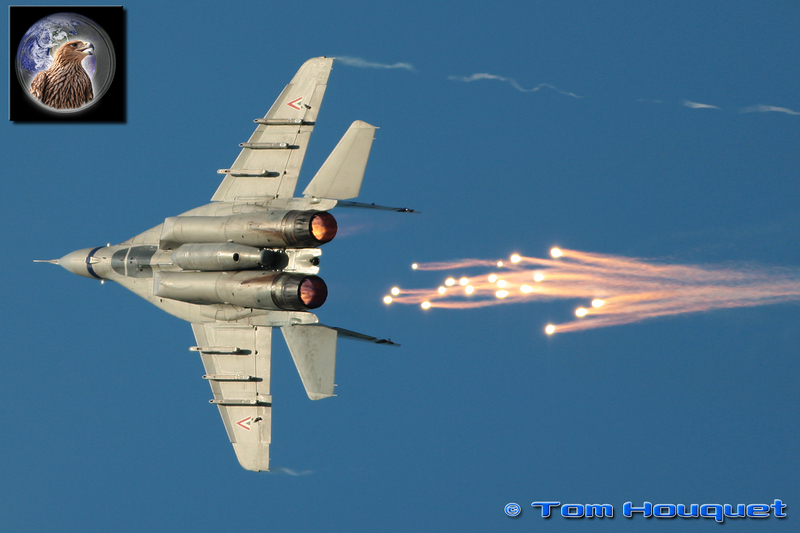 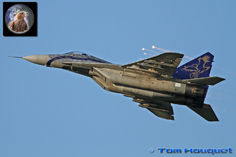 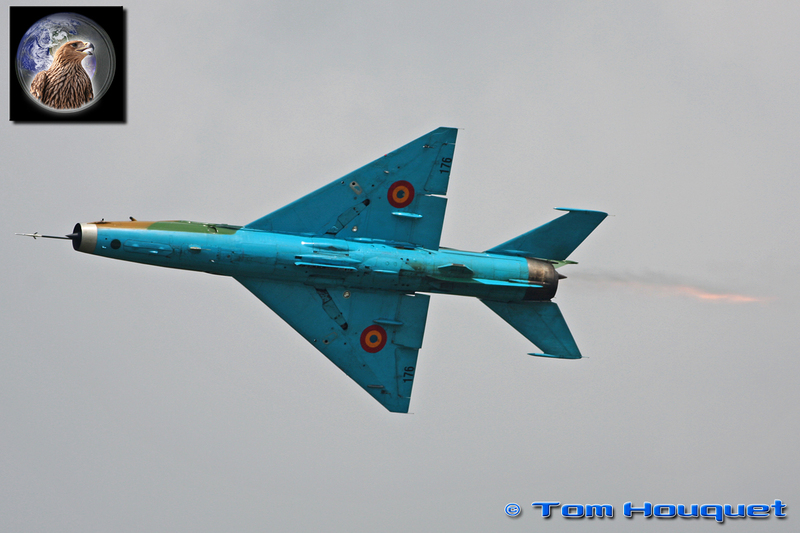 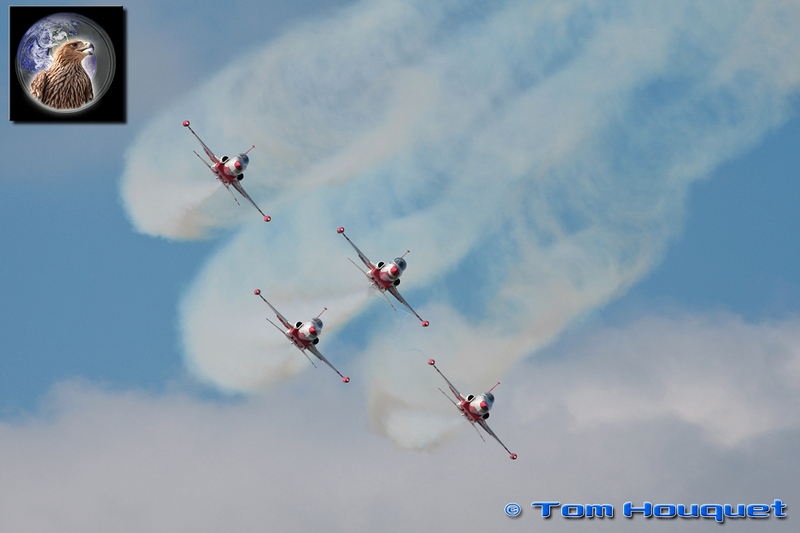 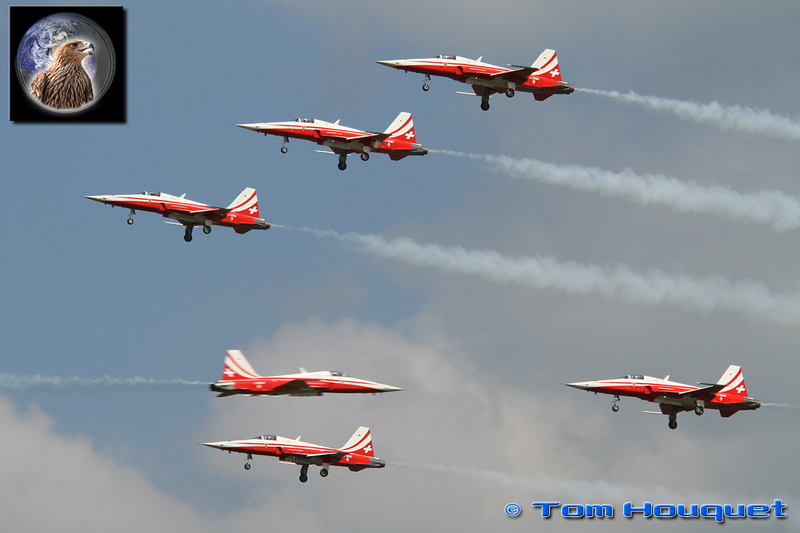 And of course the Hungarian Air Force itself could not be missed during the show. 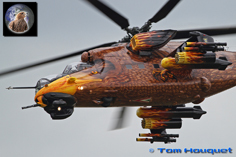 One of the Mi-24’s was painted in a striking livery, resembling an attacking eagle and the Saab Gripen performed a splendid display showing the famous ‘dump and burn’ manoeuvre. 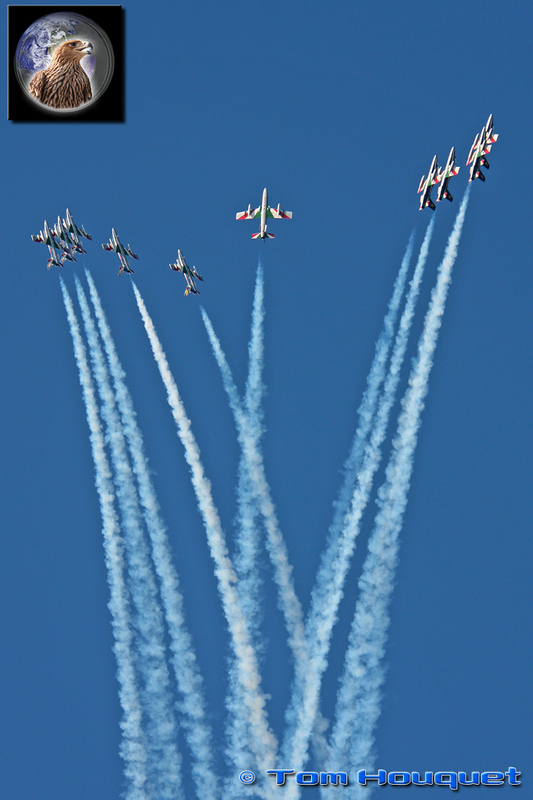 The show was concluded with an airpower display. 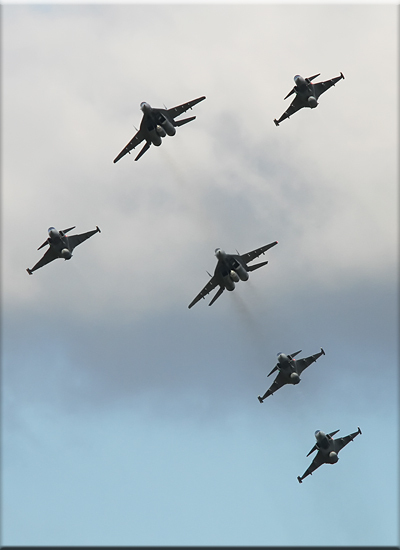 First the airfield was secured by the fighters and Mi-24 attack helicopters and troops were flown in by An-26 and Mi-8 Helicopters. 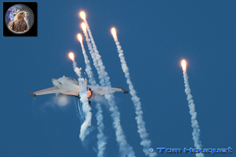 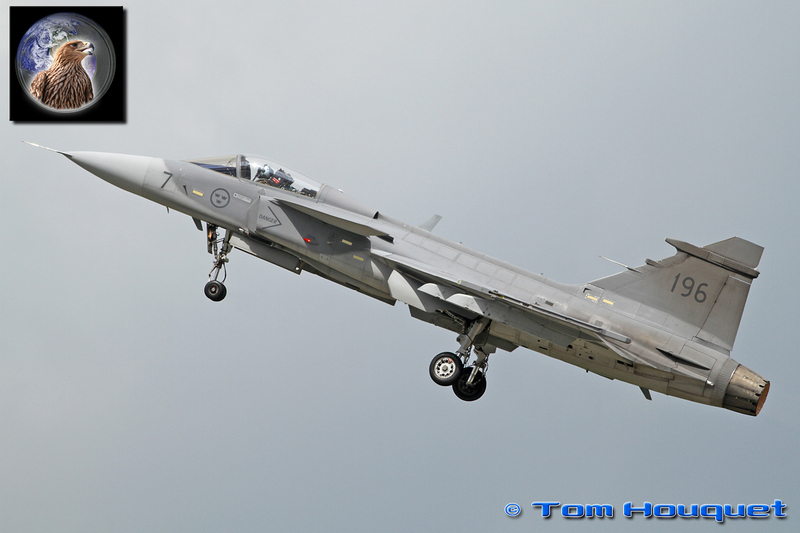 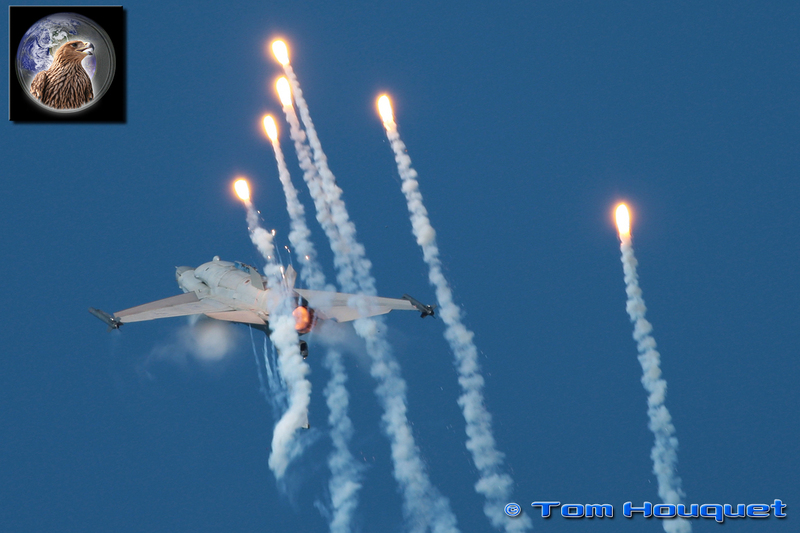 A simulated dogfight between the Gripen and Mig-29 was something not seen at an airshow before, and the crowd loved the show where a lot of flares were released. 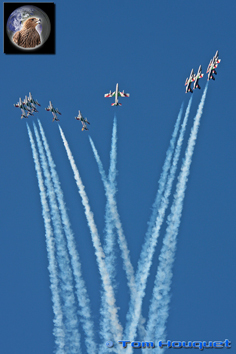 The show ended in style with a formation flypast of the fighters and after landing many people waved to the pilots when they taxied passed the crowd. So another successful edition of the Airshow ended, which resulted in a large number of great photographs because of the nice weather during the afternoon of both show days. 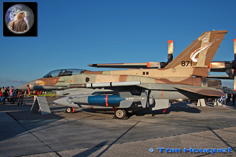 We are already looking forward to the 2012 edition.